Well, Christmas is over, but the festivities are not! 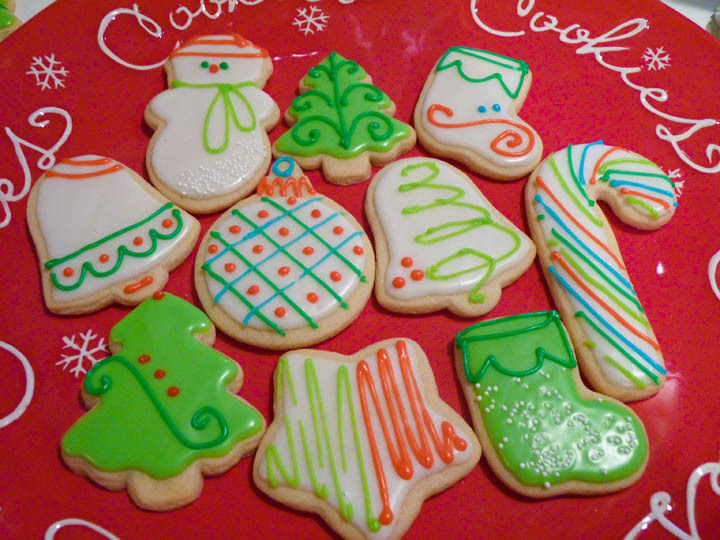 Crossing my fingers in hopes that the weather will cooperate this week, and I’ll be able to attend two annual holiday events that are always full of merriment and camaraderie – get togethers with longtime friends with whom I have a history. Tomorrow night is supposed to be my book club’s holiday dinner, dubbed the traditional salmon feast and winter solstice celebration. Last year we rescheduled three times, and finally gave up. It just wouldn’t have been the same in July. I ended up handing out the cute little individual gourmet teas I’d purchased as part y favors at a random book club meeting several months later. Not the same at all. On Friday, I’m supposed to have lunch with three friends I used to work with in corporate America. We bonded twenty-plus years ago over bad bosses and a ridiculous working environment – oh, and words. As writers and editors, we have common talents and interests. Now we have so many experiences in common. Kids and college are some big ones. Many years ago we went our separate ways, but we’ve kept up our annual holiday luncheon. 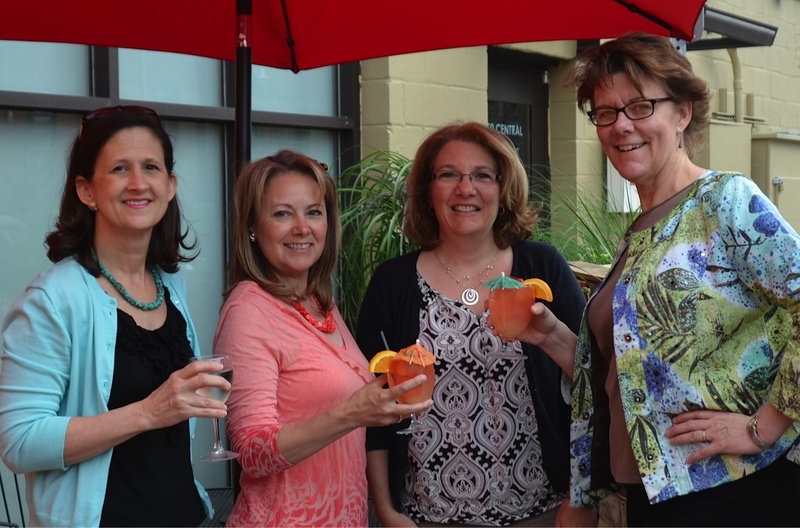 We try to kick off spring with a Mother’s Day lunch, and until recently, we added in a family summertime event. Alas, the kids are almost all grown now and the last summer soiree was just us girls and spouses. The forecast for Friday is a wintry mix. Temperatures are supposed to plummet. Our event is to take place at least thirty minutes away (that’s on a good day). We’ve rescheduled twice, and I’m hoping the bakery will indulge me one more time when I call tomorrow and change the date for the required chocolate dessert I’ve had on order. But mostly I’m hoping we can make our little get-together happen. I’m looking forward to laughing over the memories and stories that will undoubtedly surface, and to hearing updates on the college kids. And this year, for the first time, to hear about wedding plans. The first of our children is engaged. More memories to be made. Fingers crossed! 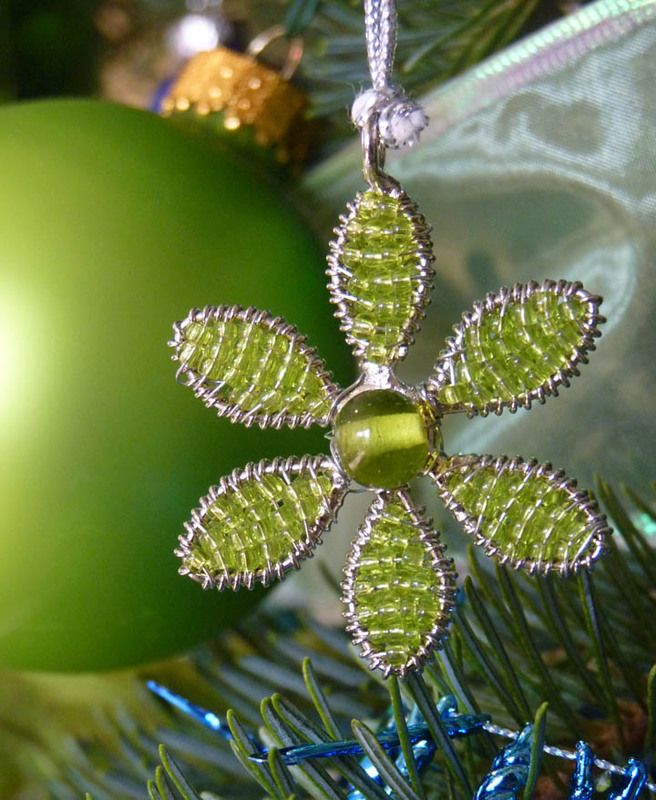 Wishing you all a very merry Christmas and holiday season! Hope the next few days find you snuggled close with friends and family. As we close out 2104, I’m grateful for all the friends, fans and followers who’ve supported my work. It’s always so humbling to read the many four- and five-star reviews and know that I’ve touched a chord, made a connection, brought a smile or tear through my books and characters. May you find many books under your tree, and have plenty of time to read them in the new year! Drum roll, please . . . here it is! The cover says so much about the story, but of course, you’ll have to read it to understand how the images and title and storyline all work together. I love the bright colors, and the sunflowers, which capture a windy day on the plains of Kansas, where the story is set. 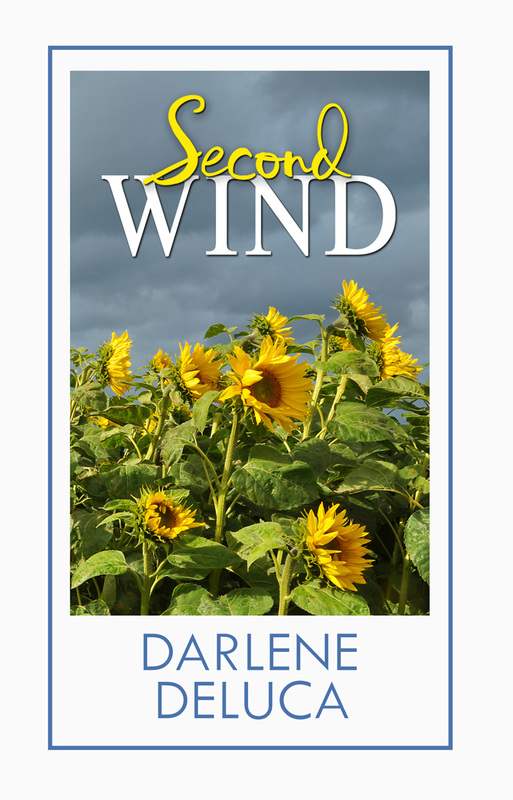 “Second Wind” is book two in my Women of Whitfield series featuring a group of longtime best-buddies who support and encourage each other through life’s ups and downs in the small town of Whitfield. They raise kids, manage homes and careers, run community events and organizations, laugh, live and love. Pick up a copy of book one, “The Storm Within,” to get to know these women – people you’d want to be friends with in real life! 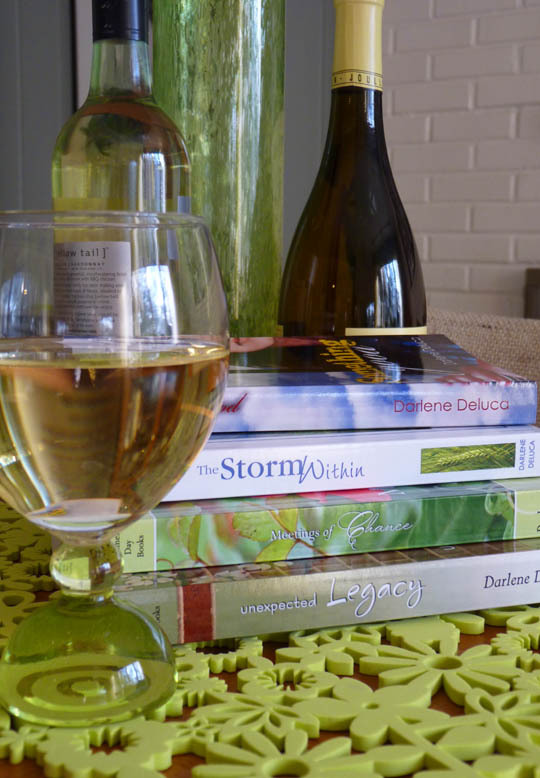 My answer is that I want readers to know that when they open a Darlene Deluca novel, they’re going to find characters they can relate to – people they could be friends with in real life. My books, regardless of whether they are straight women’s fiction or romance, are primarily about women, and for women. There’s often a friendship theme, but there are also situations and stories relating to women’s careers, parenting, home and family – issues of interest to women. “Meetings of Chance” features sisters as friends. In “The Storm Within,” the main character deals with death and divorce, and it’s the love and support of her friends that get her though the dark times. In “Unexpected Legacy,” the heroine is a go-getter high school principal. You can imagine all the issues she deals with, and when love comes knocking, career and personal life are at odds. My most recent novel, “Something Good,” is a contemporary romance, but again, it’s not just about finding romantic love. It focuses on Mandi’s concern for others, her generosity, and her friendships. It’s about digging deep, as women often do, to overcome struggles and keep going even when times are tough. My characters are well-rounded women who juggle careers and personal issues, and find love whether it’s through romance or solid I’ve-got-your-back girlfriends. Like I said, the kind of women you’d want to be friends with! By the way, the next book in the Women of Whitfield trilogy, which features a group of friends in the small fictitious town of Whitfield, will release Jan. 10, 2015. The story focuses on Dana, and includes Mary and Claire from “The Storm Within.” A great place to find a friend!